Polo grew enormously during the rule of King Alfonso XIII with clubs and grounds being established in Santander, Bilbao, Sevilla, Cordoba, Valencia and Granada. Although polo in Spain declined in popularity up until the 1960s, it began a revival thanks to Santa Maria Polo club in Sotogrande. 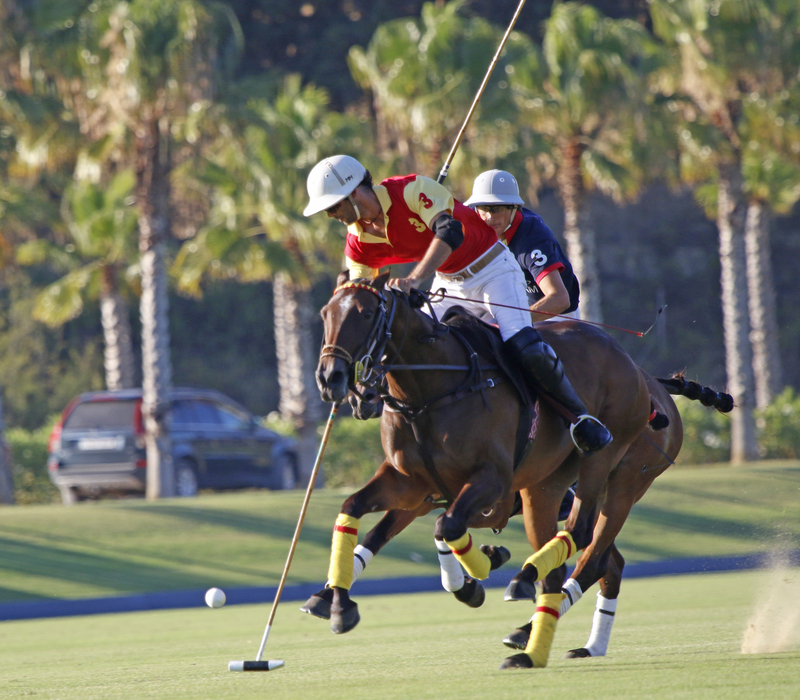 In Jerez, Polo is now concentrated to the recently opened Club Polo del Sol which has supposedly been set up to break the stereotype of polo only being a sport for the wealthy elite. 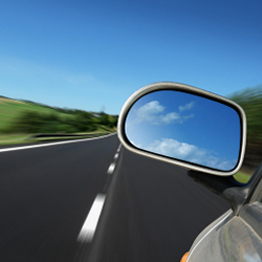 The club not only will serve as an academy, but will also offer horse riding routes and organise tournaments. 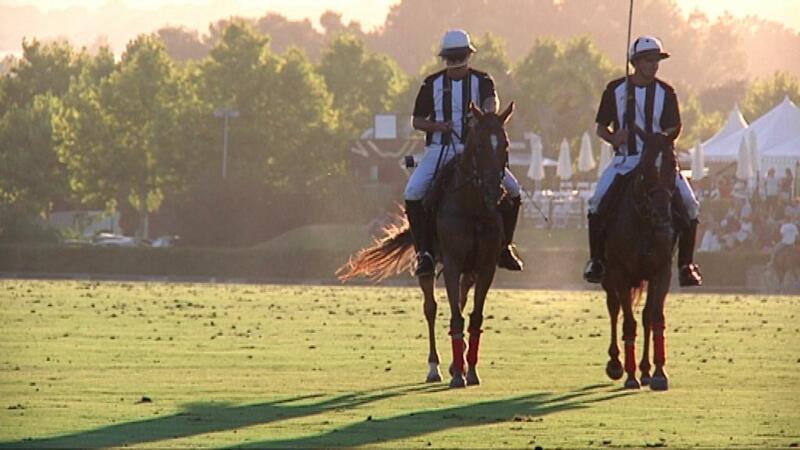 There are several listed Polo Club's in Andalucía that offer training and hold tournaments.